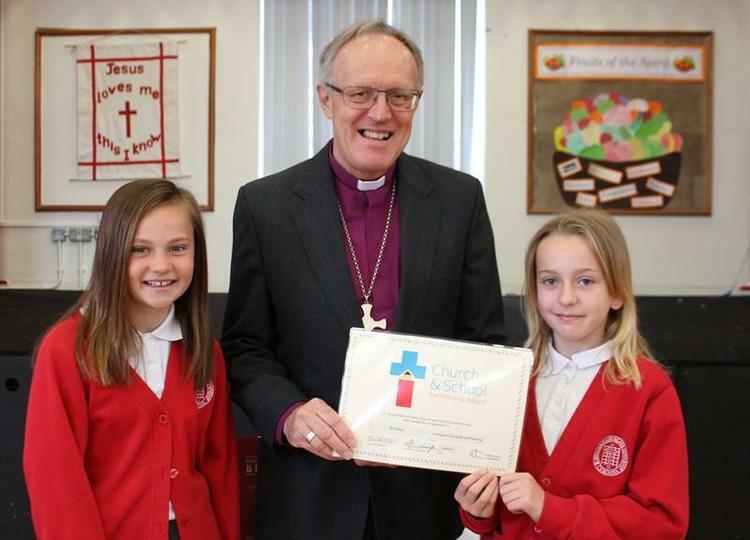 On Tuesday 19th June the Bishop of Warrington, the Right Reverend Richard Blackburn, visited school to join in with worship and present our school and St John’s church with the Diocese of Liverpool's ‘Church and School Partnership Award’. 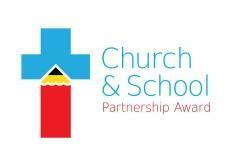 This award was earned through developing strong links between St Johns and Lordsgate including shared services, shared appeals, planning events together such as Christingle service and Epiphany events, church team input to R.E lessons and worship, visits to the church, developing Christian values together and so on. 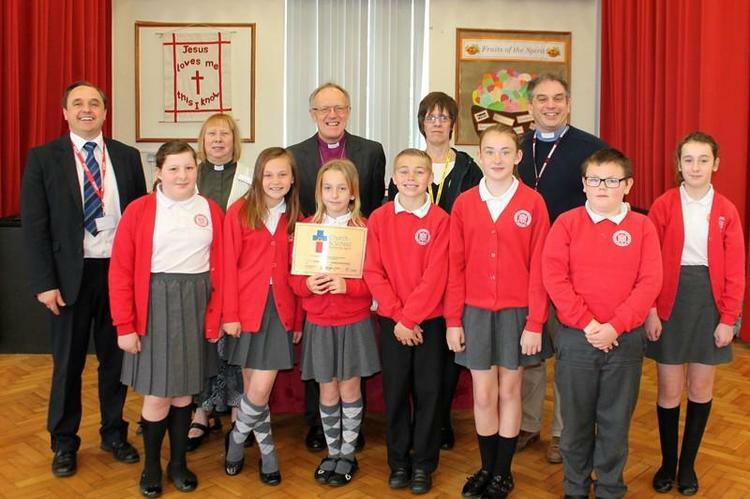 The school ethos group, Reverend Jones and Christine Spencer were present at the ceremony and received the award on behalf of Lordsgate Primary and St John's Church. 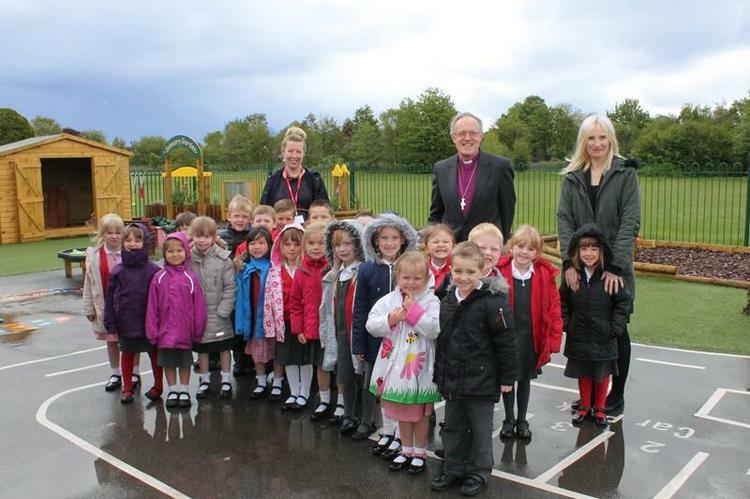 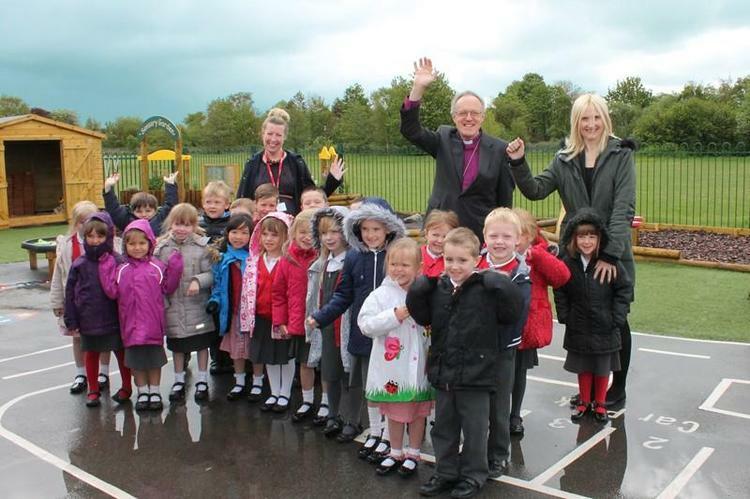 The Bishop also took time to visit the EYFS classroom, which he officially opened in 2012, to bless the new outdoor area and see the children enjoying using this new space.